Stress is the #1 risk factor of illness. You can’t always fix your stressors. You CAN FIX how stress affects you. Stop “managing” stress. Fix your stress! THE STRESS FIX is a system of effective SKILLS not PILLS to immediately eliminate (not merely “manage”) stress damage. These unique and easy-to-learn tools to better operate your body, mind and energy will give you lifelong benefits. THE STRESS FIX™ creates OPPORTUNING™ – the artful science and wisdom of using stress positively to produce optimal health, achieve goals, create solutions, strengthen your focus and gain energy to enjoy richer quality of life. 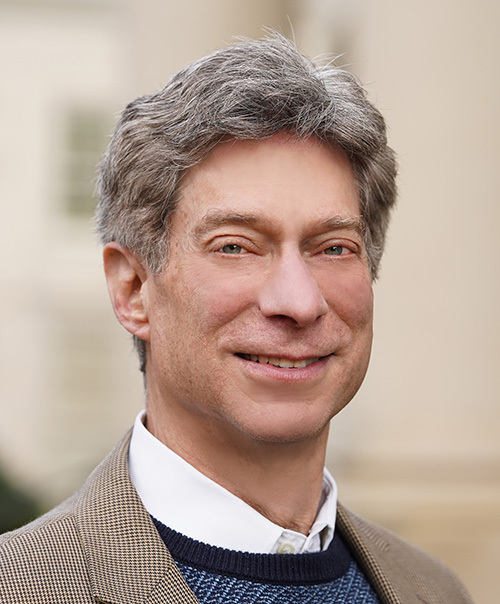 Psychophysiologist Robert Simon Siegel, MS is an international stress specialist, corporate wellness trainer, workshop facilitator and book author: Six Seconds to True Calm: Thriving Skills for 21st Century Living. Robert developed the functional health skills for PRODUCING HEALTH and THE STRESS FIXTM over 25 years of research and clinical experience in hospitals and medical centers. Paul J. Rosch, MD, F.A.C.P.